Progressive Drop Sets: Pump And Destroy Your Muscles! They can be difficult and most certainly not to be done very often. 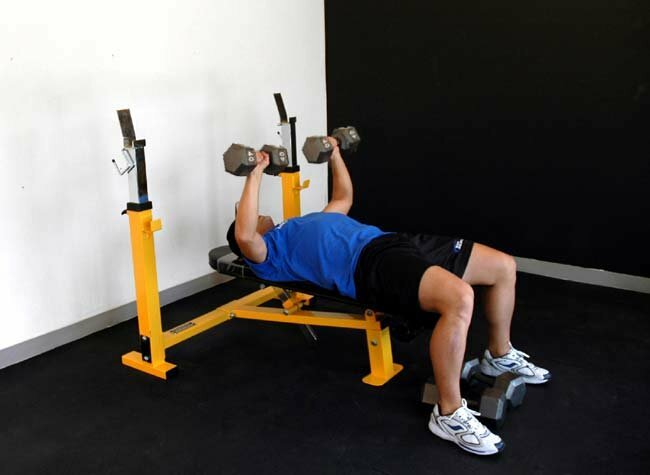 In this article I will talk about progressive drop sets and how they can be very useful especially if you want to make your muscles burn. We&apos;ve all done them. 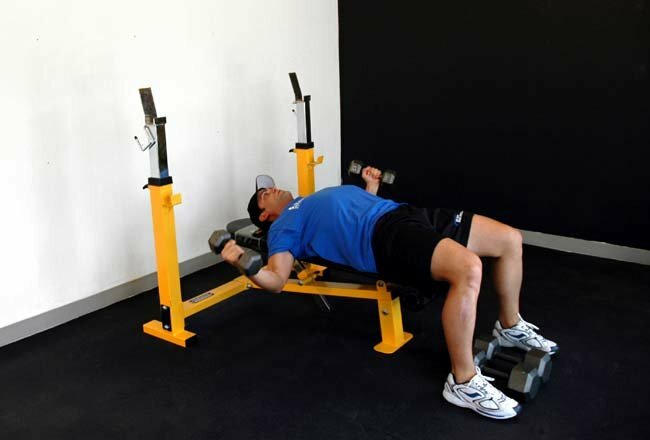 You hit a heavy set of bench or rows then immediately strip off some of the weight and pump out some more reps. Then, if you are really feeling it, you drop the weight again and bust out some more reps to failure. 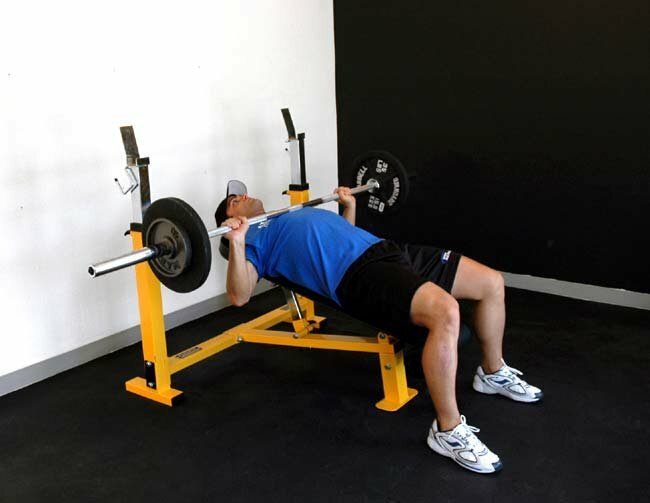 This is usually the last set of the exercise and you do it just to totally fry and destroy every single muscle fiber in the target body part for that day. I always had issues with the drop set. I could never get it to work for me. I&apos;d warm up and climb up in weight and then I was left with just one drop set. I don&apos;t recommend going to failure each and every workout but once in a while, it is beneficial, at least psychologically, to go to failure and feel that wonderful burning sensation in your muscles. There is nothing better than feeling a workout, and we all know the metaphor used by Arnold in Pumping Iron, "The pump is like (being) with a woman." Here is your prescription for an advanced drop set workout. 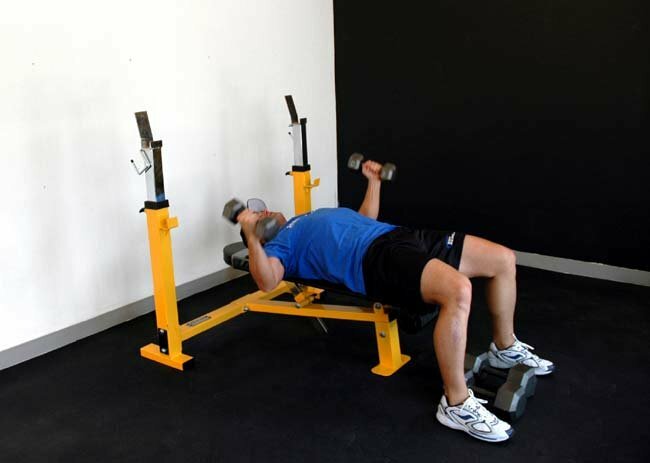 We will use chest as the example workout. Be forewarned, this workout will have your pecs begging for mercy. 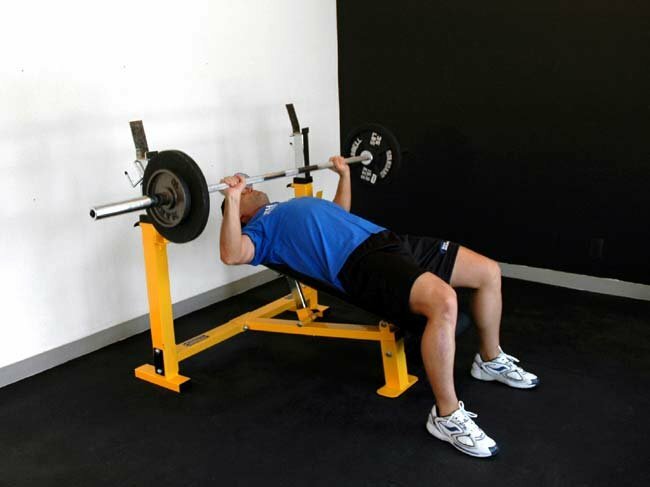 Start with a good compound movement such as incline barbell bench press. Load the bar with a nice warm up weight you can handle for 15-20 reps. I will use 135 as an example, but you can start with whatever weight you have to-95, 115. This will be your "base weight", meaning that it will be the last weight you use on all subsequent sets. After completing one set with this weight, move up to a weight you can do 12-15 reps with (185 will be the example). Immediately after doing this set, strip off the 25 pound plate and rep out 135 to failure. 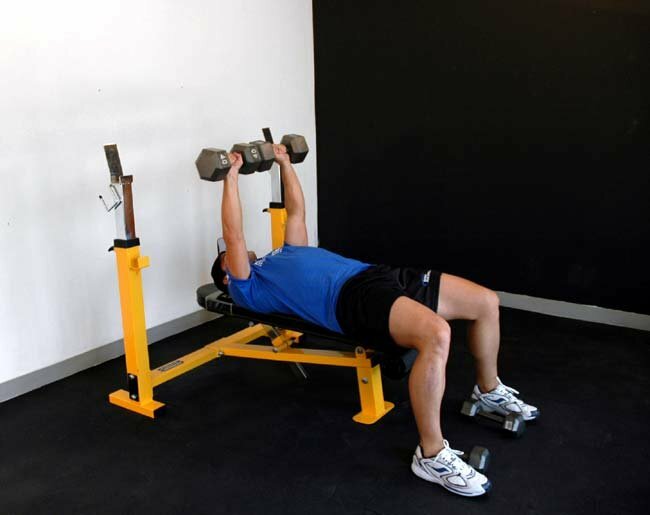 Then choose a weight you can do for 10-12 reps (225). After completing this set, drop to 185 to failure then drop again to 135 to failure. Then do the same method until you can&apos;t increase anymore - this is usually around progressive drop set number 5 for me. 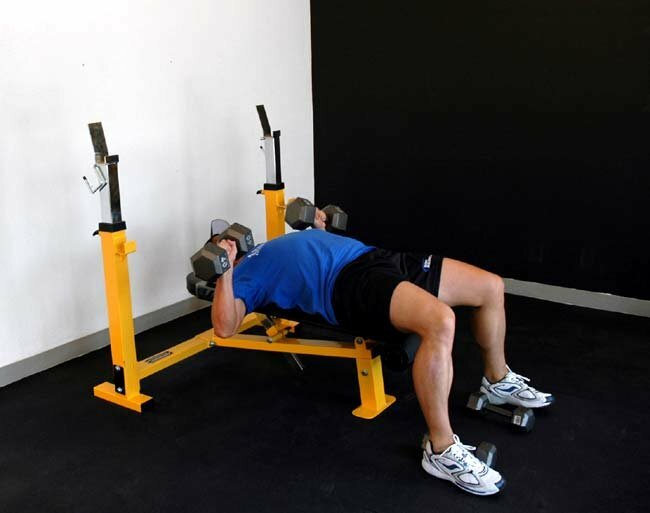 That point in an exercise at which you have so fully fatigued your working muscles that they can no longer complete an additional repetition of a movement with strict biomechanics. You should always take your post-warm-up sets at least to the point of momentary muscular failure, and frequently past that point. NOTE: The videos below show a sample of each exercise doing a progressive drop set using a sample weight. 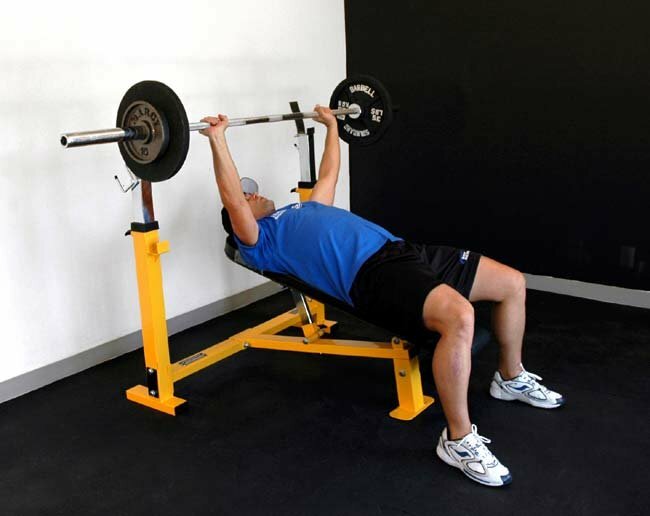 Click Here For A Printable Log Of Incline Barbell Bench Press. 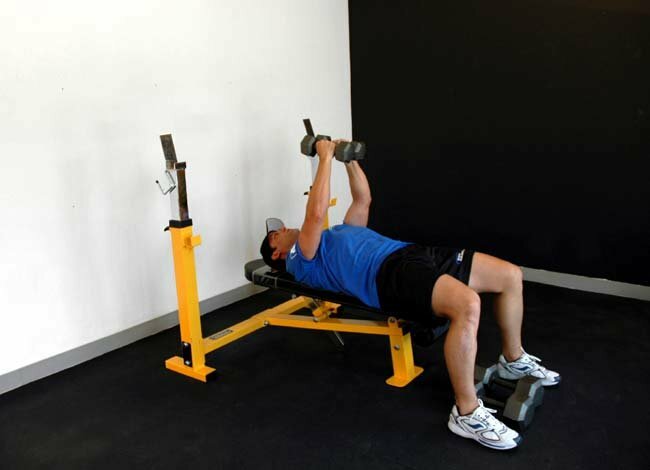 Click Here For A Printable Log Of Flat Dumbbell Bench Press. Click Here For A Printable Log Of Dips. Click Here For A Printable Log Of Flys. By the time you do flys, you will be ready to crawl out of the gym. This is an intense shock method that I do not recommend using too often. Take 1-3 minutes between drop sets. Give this routine a shot and let me know how you like it. If you&apos;re like me and enjoy the feeling of your muscle being engorged with blood with a pump that feels like it will rip through your skin, you&apos;ll love this routine.